I enjoyed the update. A dear friend recently published her book as an e-book. It was a nightmare. Too bad she did not have Scrivener and your workshop. All my best to you in your new home. Oh, no, Jane. Maybe her next one. 😉 Thanks! Hope you enjoy Boston. It’s a wonderful city. I dipped into Scrivener for Dummies this morning for advice on adding a cover to a Kindle e-book. Great explanation, as usual. Thanks for your help and your book! Thanks, Charles! We’re looking forward to getting to know the area better than we did when we were tourists. I’m glad to hear SFD helped you out. Thank you for letting me know, and good luck with your book! 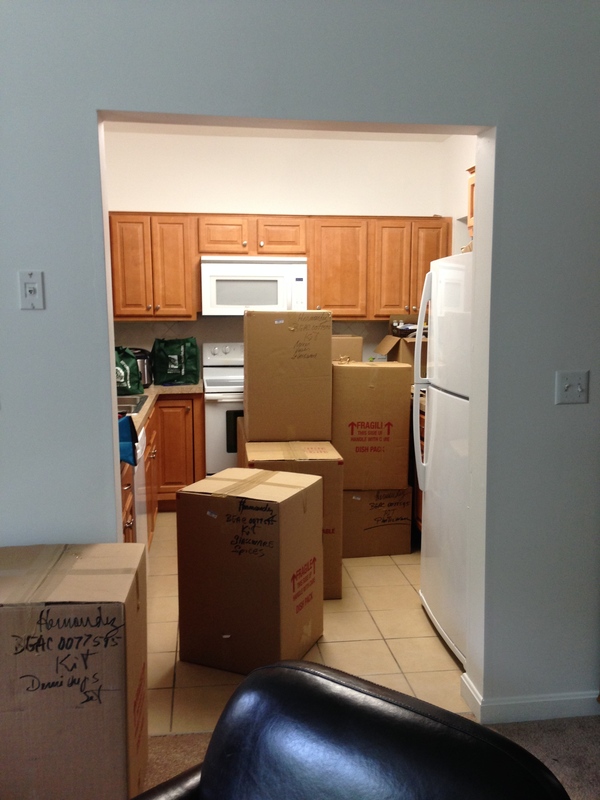 Moving is always hellish, but it sounds like you’re doing great. LOL, Ileandra, it can be. I prefer to look at it as an adventure. 😉 Thanks! Thanks for the update. 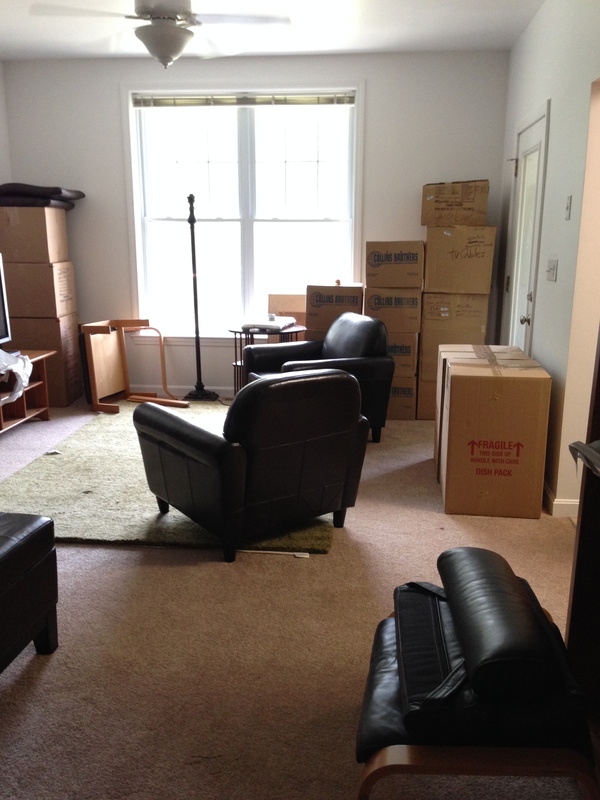 As a fellow frequent mover – you are singing my song. Sounds like you have it all well under control. Boston is a great area, in fact, NE is a great area. Enjoy RWA14 and best of luck with the class. It will be wonderful. All your classes are. Yeah, this is old hat by now, Kait, but still always a challenge. Which is what makes it interesting. 🙂 Thanks!